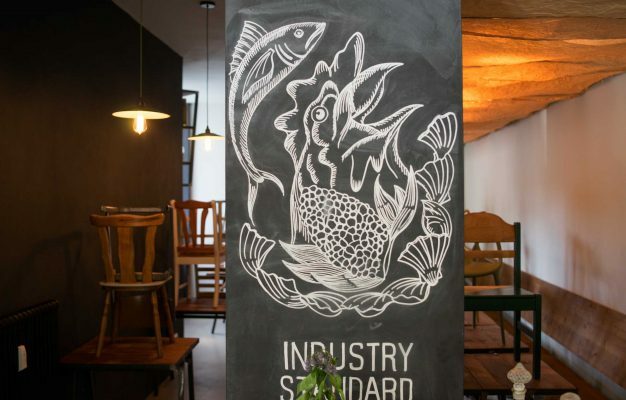 Some great restaurants are destined to mature before their stories are told, like a good bottle of wine. 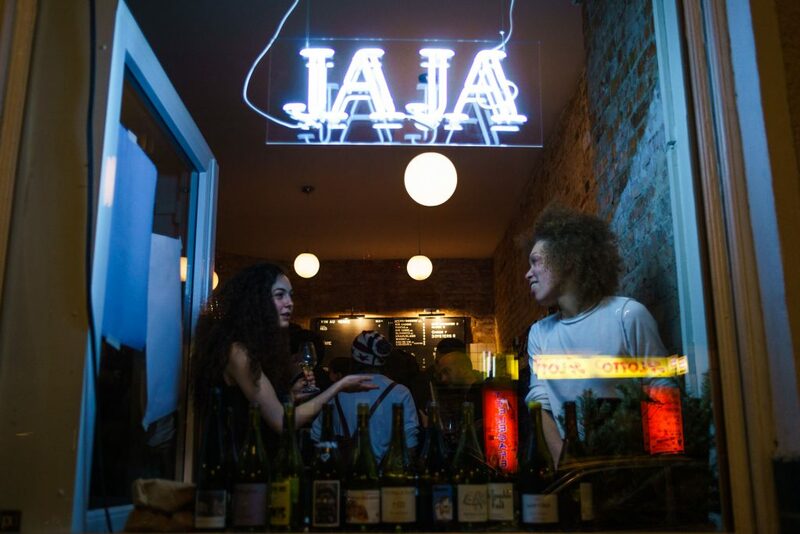 Jaja is one of them, the wine bar in Neukölln that’s become a refuge for natural wine enthusiasts and a place where I’ve found myself during many late evenings, usually in the company of very fine people and very tasty bottles of wine. 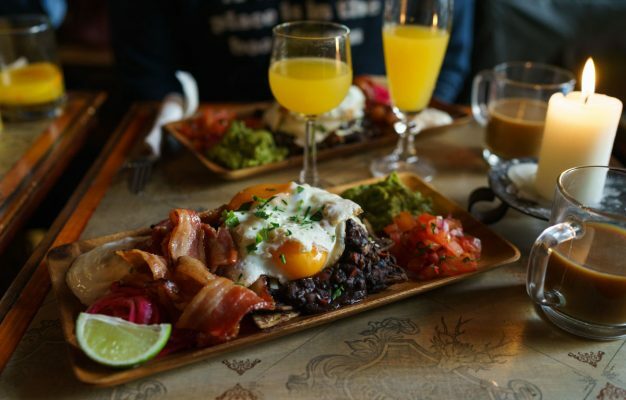 Food was however never really part of the Jaja equation – until now. 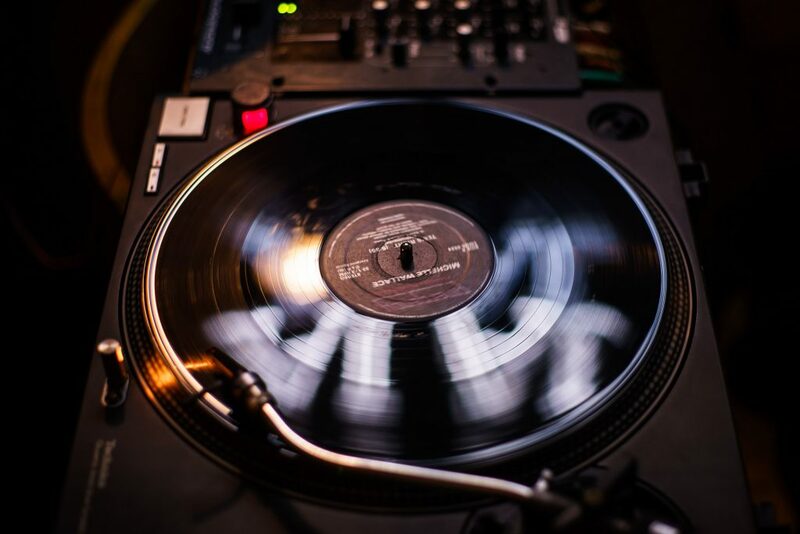 “Jaja” is the sound that echoes through Paris wine bars when guests order a refill of their glasses – it’s the casual name for wine in French and a word the Jaja owners Etienne Dodet and Julia Giese are very familiar with from their time running the bars Udo and Duo in Paris. 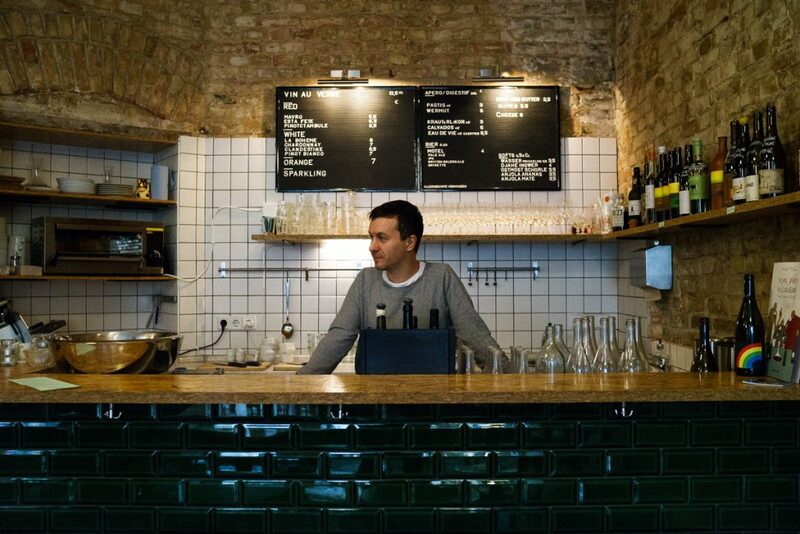 The plan to replicate their casual wine bar concept from Paris in the beer-drenched swamp of Berlin they relocated to did however prove to be harder than planned. 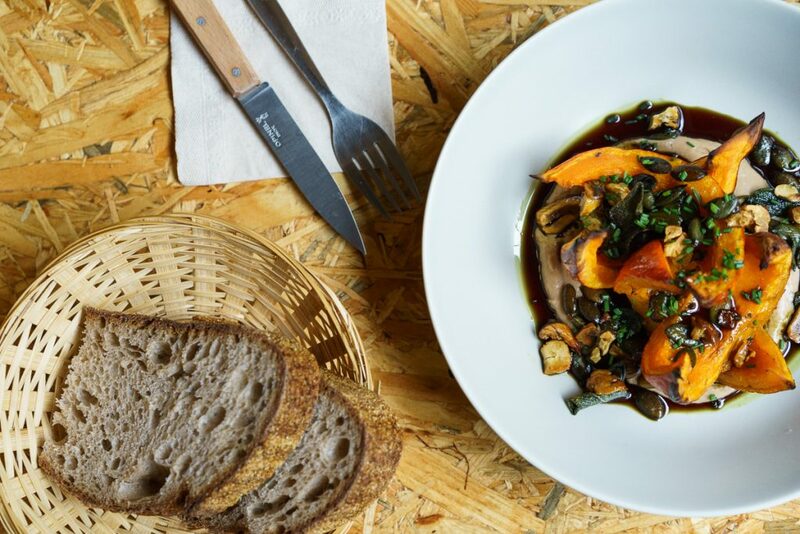 Their new audience just didn’t drink wine the way Parisians did – and eventually they concluded that they needed a proper food menu to get people through the door. 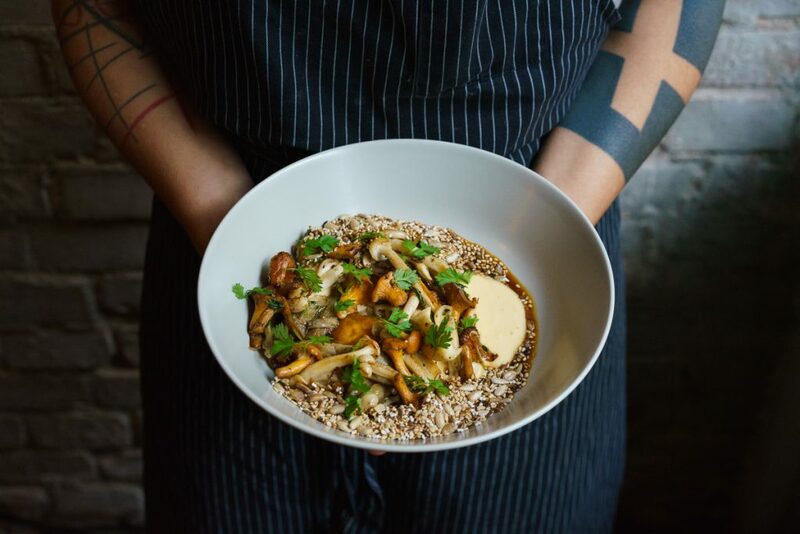 The answer to their problem eventually appeared on their doorstep in the form of Yailen Munoz Diaz, a Cuban-born chef who spent the last decade cooking in some of Montreal’s finest kitchens (including a stint at the Joe Beef restaurant Liverpool House). That her kitchen nickname “Yaya” was identical to the name of her new employment must have seemed like a hint from the gods. A sign that Yaya was destined to cook in this kitchen. 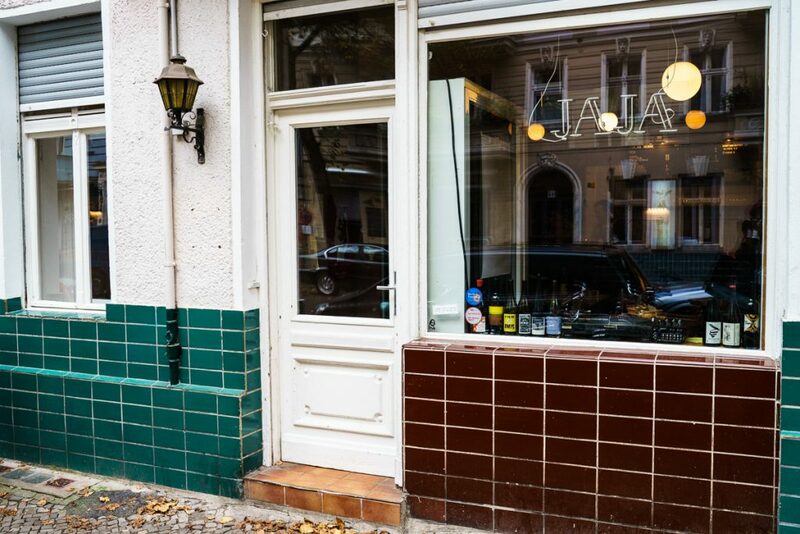 Look for the most unassuming and quiet little establishment on Weichselstraße when you search for Jaja. A classic Neukölln bar, where wine bottles line raw brick walls and entirely random pieces of chairs and tables invite you to linger. The Jaja wine philosophy is all about small, artisanal producers that refrain from intervening with their wines; the 300 bottle cellar is (to no surprise) heavily dominated by France, but also features selected producers from Germany, Italy and Spain. 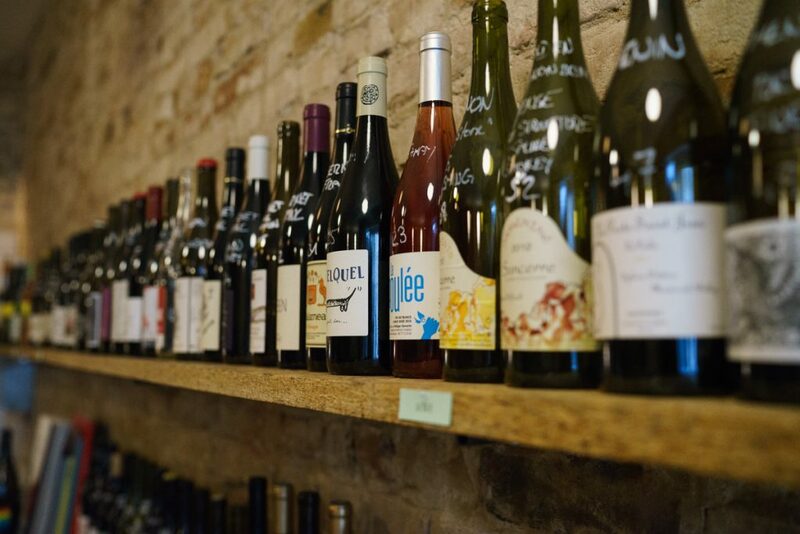 A selection that’s been attracting natural wine fans from near and far to Jaja ever since the doors opened in 2016. 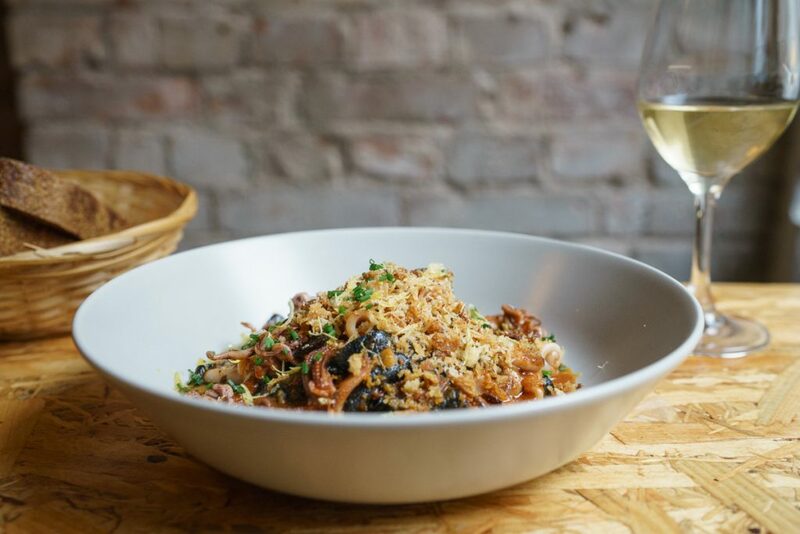 Chef Diaz walked through the doors of Jaja with an intention to create a menu that matches the wine list, but the more I eat of this food, I’m thinking this might eventually steal the show altogether – that’s how interesting it is. Ask the chef and she’ll tell you she cooks a “cuisine de marchés”, food based on whatever is available at local markets and therefore heavily influenced by seasonality. 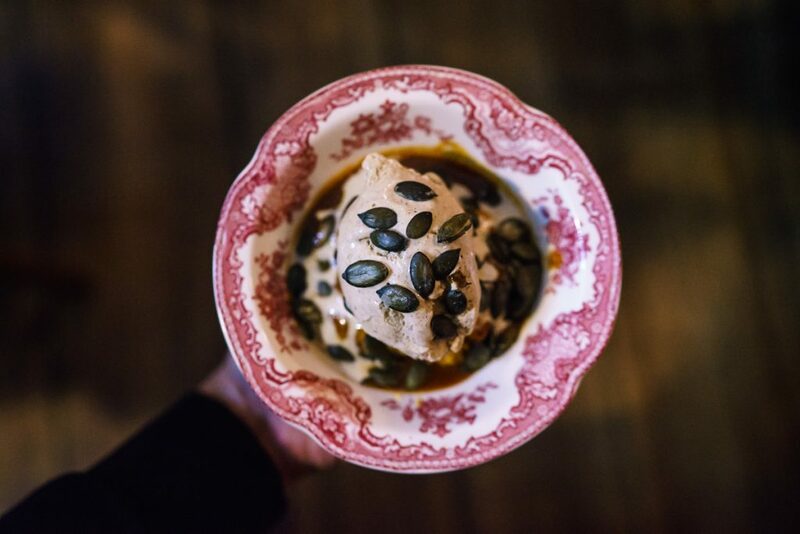 Like the butter fried forest mushrooms she serves with roasted seeds and a pickled egg yolk or the roasted pumpkin with chestnut cream – simple and excruciatingly honest dishes as well as a perfectly showcase of seasonality. 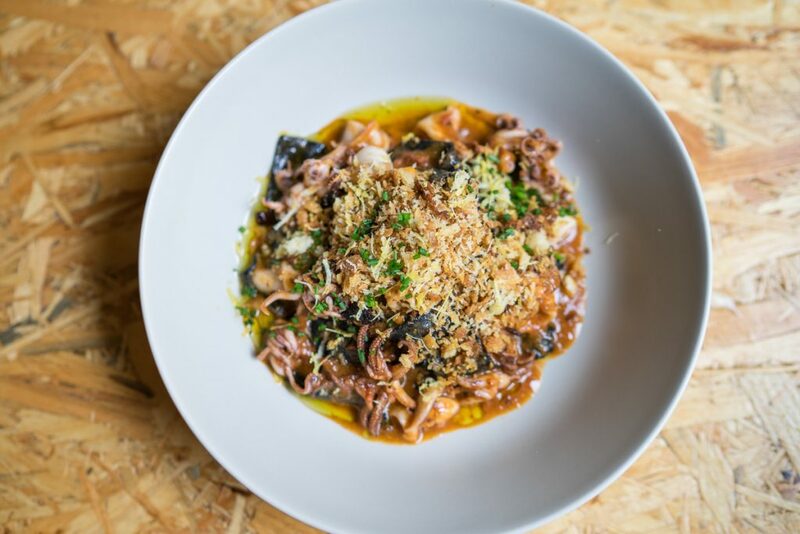 These smaller bar dishes are complemented by one or two plates for the bigger hunger and there is always a bowl of finger-licking good pasta on the menu. This homemade pasta dishes are all about comfort and come in various shapes, like a sensational venison ragout with strazzopatellli, a bowl only rivalled by its menu successor of squid ink tagliatelle with fried squid and nduja sausage and hands down one of the better pasta dishes I’ve had in Berlin this year. I mean that. 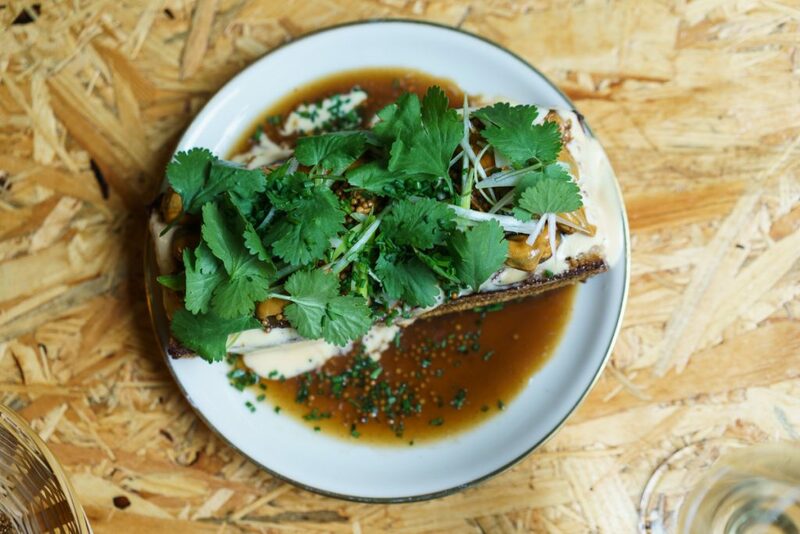 Diaz also likes to add captivating autobiographical elements to her cooking, like a Mussel escabeche toast that comes on a fat slab of sourdough bread and where the generous addition of chopped coriander works magic with the saucy mussels in their acidic tomato sauce. 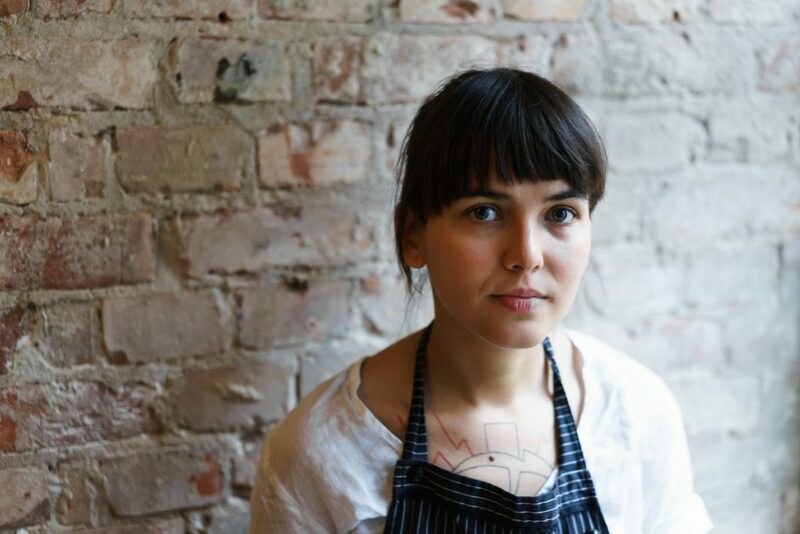 The addition of this immensely talented chef to the Jaja crew was nothing short of brilliant. 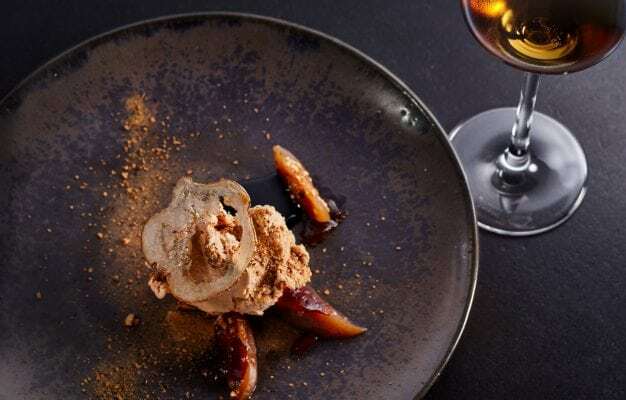 In the course of six months, Chef Diaz has cooked Jaja into Berlin’s bistro elite and is already giving its neighbour Industry Standard a run for its money. Considering that the chef is running the kitchen (and sometimes even service) by herself right now, the quality of food and service that reaches your table is absolutely mind-blowing. We can only dream of the things that are yet to come out of this kitchen once Diaz gets some helping hands and access to even better ingredients. 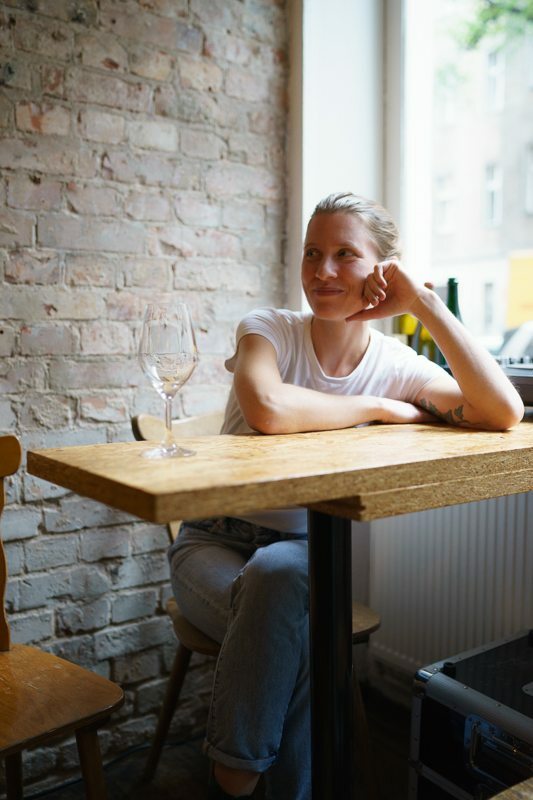 The food I’ve eaten here says more than a thousand words: We have one of Berlin’s most exciting culinary talents cooking in one of our most relaxed wine bars. And you should experience it yourself.